Market challengers may not be the most powerful ones in an industry, but can still be the most dangerous ones due to their aggressiveness. 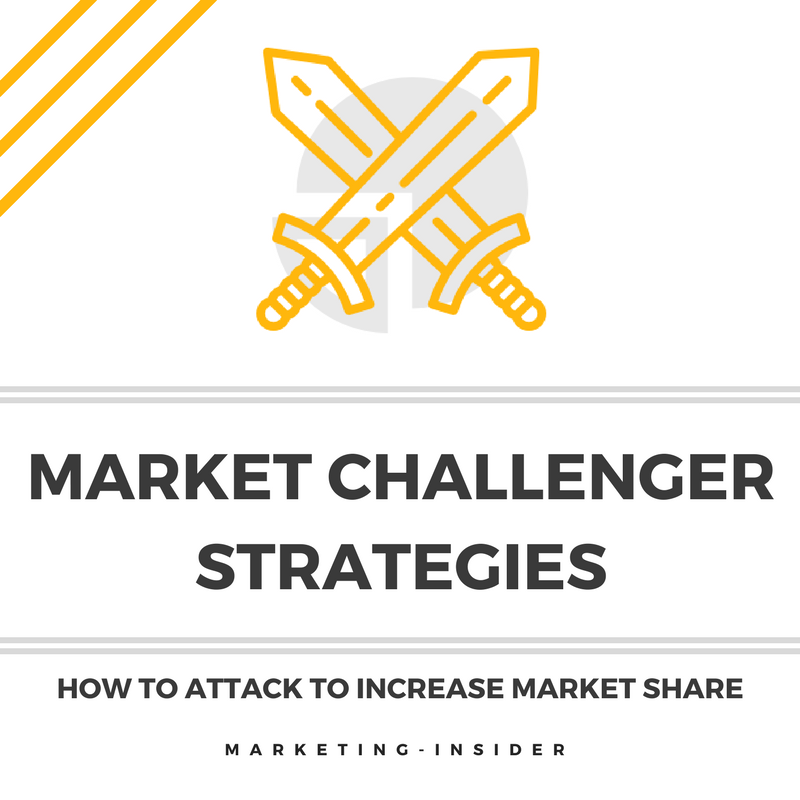 In order to successfully increase market share as a market challenger, the right tactics are essential. In the following, we will investigate different market challenger strategies that firms use to improve their position in the market.